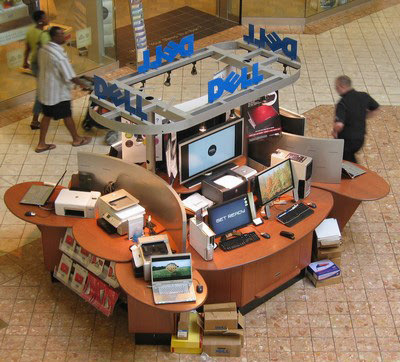 Dell will be closing all of its US mall kiosks -- 140 in total. Unsurprisingly, the official word attributes the move to Dell's shift into big box retail stores ... 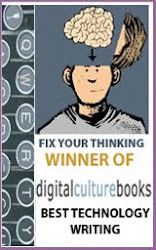 According to Tony Weiss, vice president for Dell's Global Consumer business, the move "fits in with how its broad global retail strategy is evolving,"
Meanwhile IFOAppleStore.COM reports Apple will continue its success with retail by opening another 40 stores in 2008.